Sponsored by Basic Invite. All opinions are mine alone. I always get nostalgic during graduation season, anyone else? Even though I graduated high school and of course college, I wish I could go back to graduation season and re-live the experiences all over again! If I could do it differently, I would've had a graduation party - complete with gorgeous balloons, cake and of course thank you cards. There's a special place in my heart for stationary especially custom stationary. 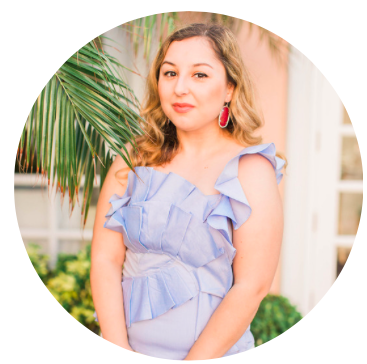 A few weeks ago, Basic Invite reached out to me and asked if I could review some of their gorgeous stationary and of course I had to say yes. Basic Invite has cards for every occasion and is one of the few websites that offers almost unlimited color options with previews online. For someone like me, that is very detail-oriented this is perfect! They offer over 180 different color options and even samples so you can see what the colors look like in person and how it feels in your hands. Basic Invite was kind enough to send me some samples so I can show you what they look like. 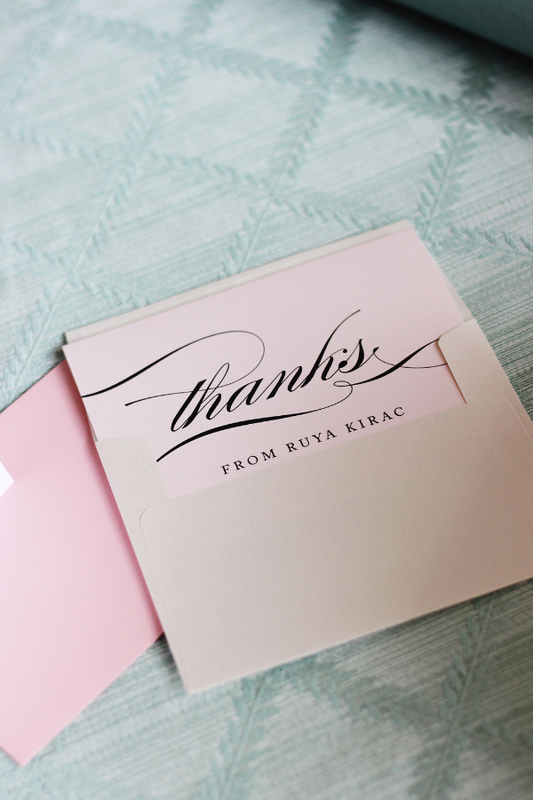 I decided to go with some custom thank you cards which have my name on them as well as colors and designs that I adore. 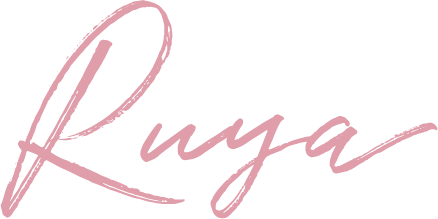 I love anything feminine so I chose colors such as baby blues and pink as well as florals and custom fonts to really make my personality stand out. This was my first time ordering custom cards online but I found the process to be so simple on the website and shipping was quick despite being custom. Right when I opened up the box and felt each card, I can tell it's high quality and the designs are nothing like the cheap cards that you would find at a store. They also work perfectly if you have a color theme for your graduation party or if you want to design them in your school colors. 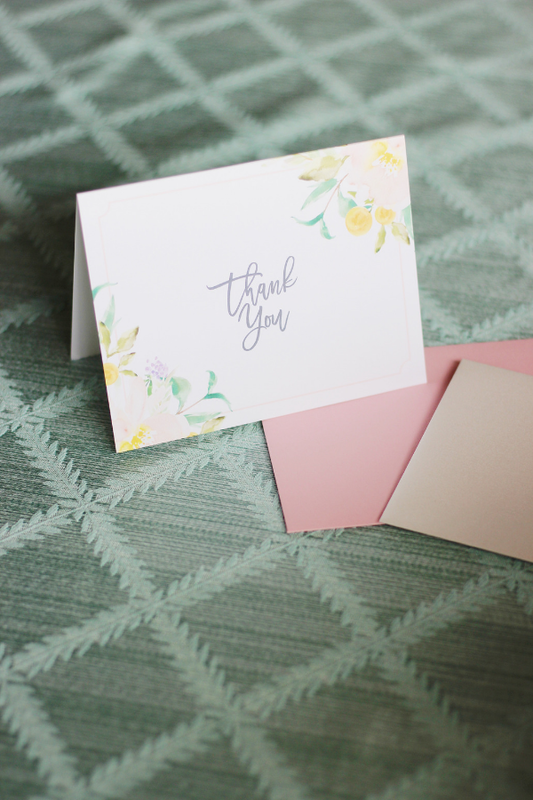 Another perk is the envelopes which come in 40 different colors, textures and even shimmer! 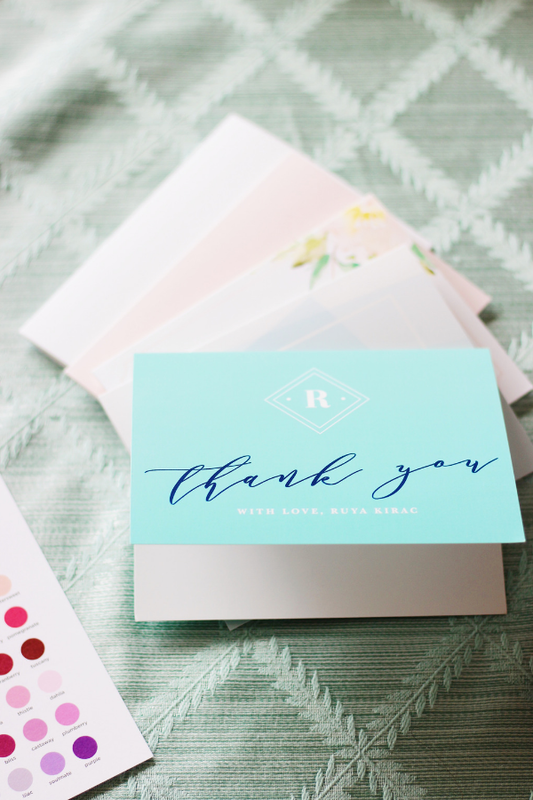 Don't need thank you cards? They also have graduation commencement invitations and graduation party invites (complete with a photo of your choice) as well. The options are endless! Check out Basic Invite and let me know what you think! They're currently offering 15% off orders with the code "15FF51" so make sure to take advantage before it's too late.